The Primacy printer is ultra fast, powerful, and efficient. Using advanced encoding technologies, this office printer is the ideal solution for printing personalized cards, from the simplest to the most secure. Available as single or double-sided, Primacy especially meets card printing and encoding needs for medium and large runs. 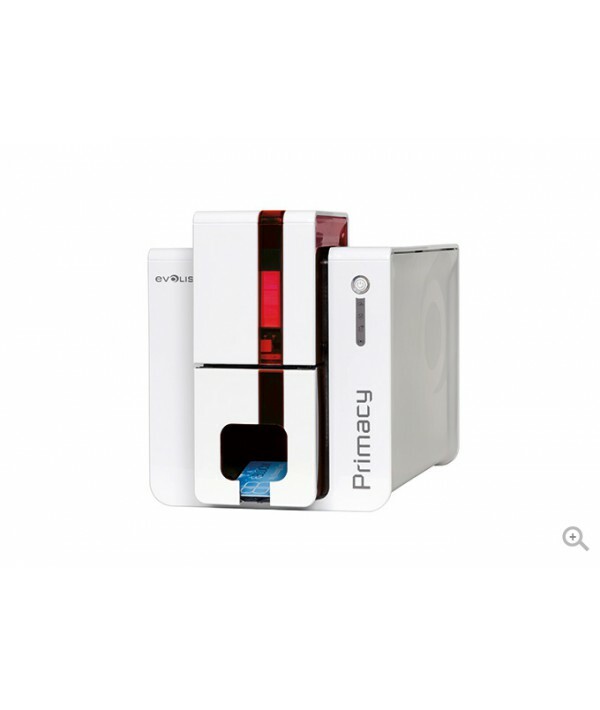 Reduces the electrical consumption of its printers with a highly efficient prolonged standby mode.